May I request you please elaborate your problem on where exactly you are stuck and what is the exact error you are getting. If we can know the exact issue we can look into it and can help you troubleshoot the issue. Also, I would suggest you please refer to below links from the community forums which might help you further. Challenge Not yet complete... here's what's wrong: The SOAP call to the BillingService did not return the correct response. Please check your configurations and code. How to check the response? Data Integration Step3. 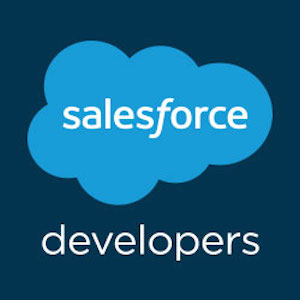 Process Builder Issue: when we create/update opportunity it should go to PMS and again it should return to SFDC Opp Obj with Project Submitted status right ?